Description: NEW LOW PRICE! ZONING CODE CCG-2. 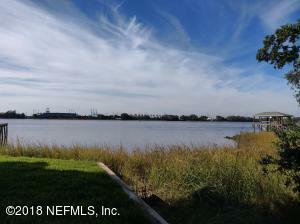 COMMERCIAL WATERFRONT! Please see Documents Tab for the many uses of this 5.42 acre riverfront property that is priced to sell. You can start almost any kind of business on this property. Drive your boat to work when you build your business on this commercial waterfront property on the Trout River. Your employees may never want to leave the office. Enjoy a nice lunch break by the river. Please look at the attached documents for all land uses. 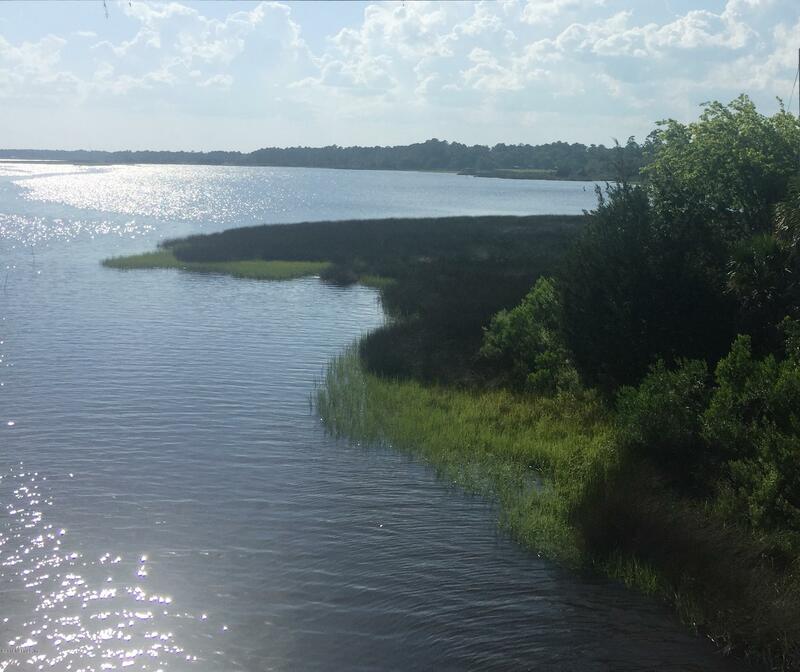 Description: Affordable Waterfront Community with only 10 home sites. 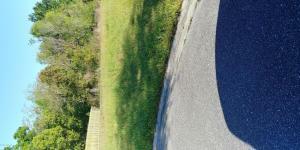 Come build your Dream Home on this lot. 1/2 mile to the Zoo, less then 5 miles to the Cruise Ship,7 miles to UF's Newest Hospital and Max Leggett Town Center for Great Shopping & Dining, and less then 9 to JAX Airport. Location, Location, Location! 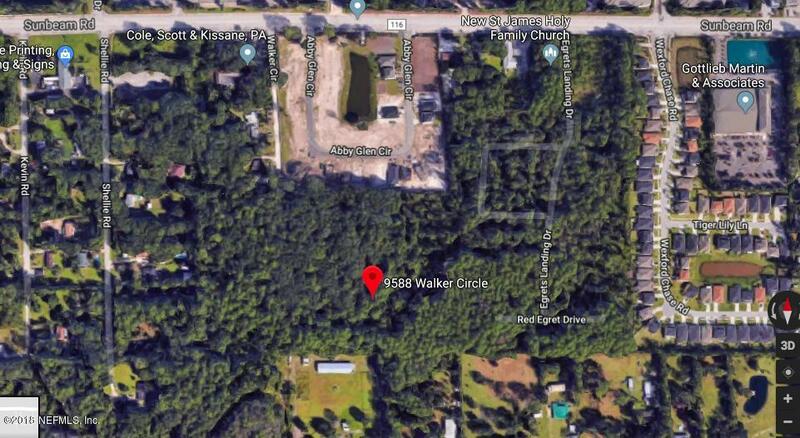 Description: This property is a .158 acre plot of land in west Jacksonville, located conveniently near I-295 for quick access to Downtown or Orange Park. Perfect for a mobile home or small single family house! Description: This is your chance to build your very own custom home on the intracoastal waterway! 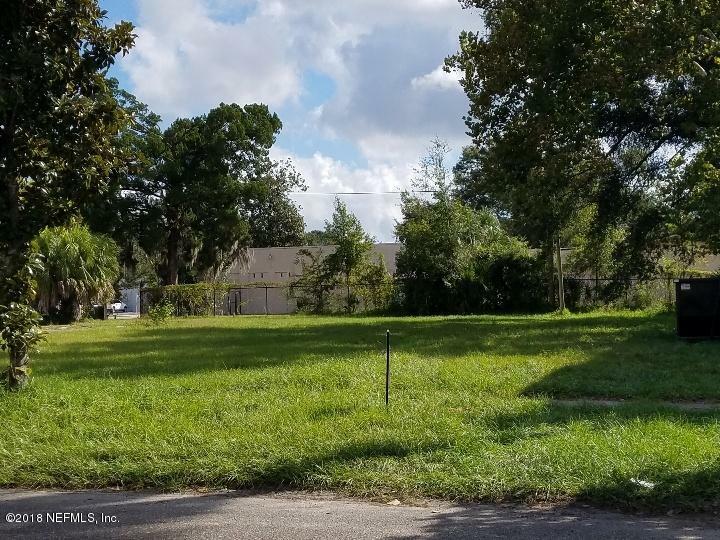 This large private and wooded lot has been partially cleared and many of the beautiful Palm, Cedar, and Pine trees have been pruned. 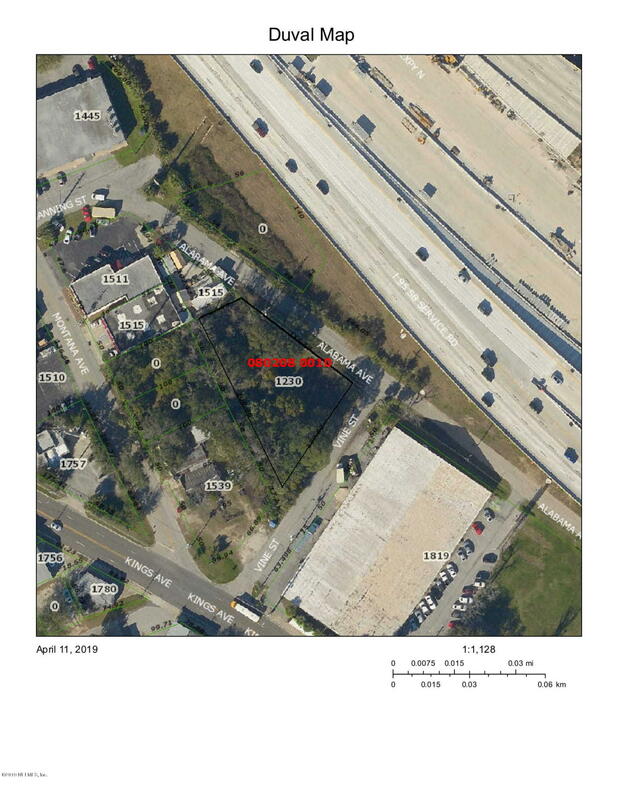 Lot features 99.48' of frontage on Shark road east. 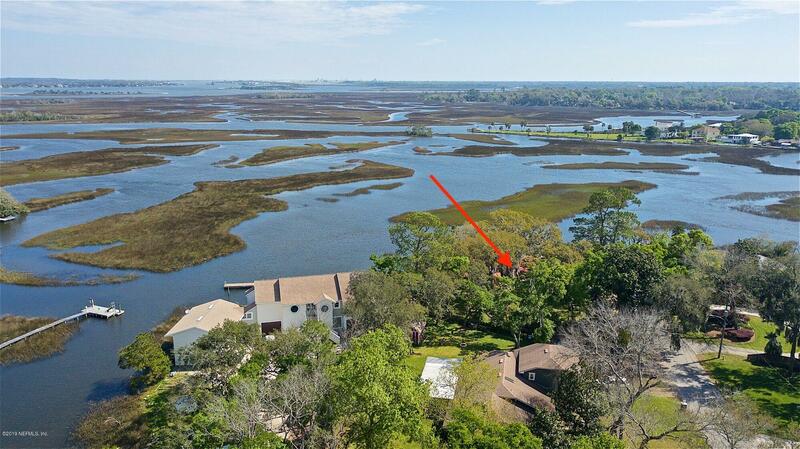 Bring your boat, as this lot allows direct access/frontage to deep water on the ICW with Riparian Rights if boat dock is desired. 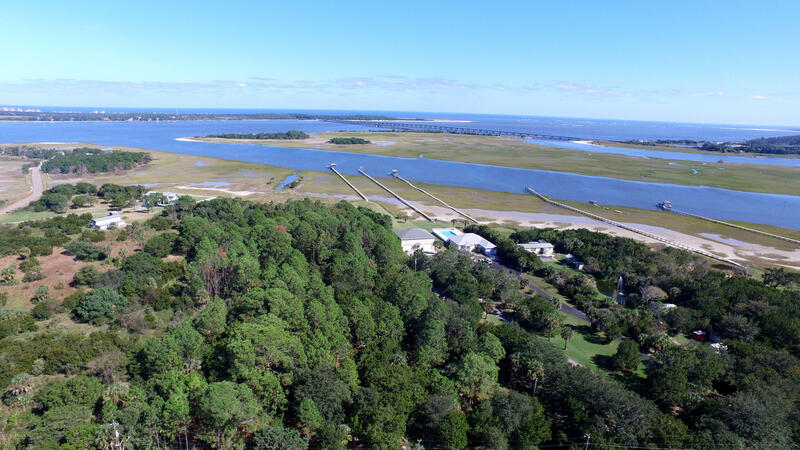 Lot also has unobstructed views of Amelia Island and a private peninsula that leads into the beautiful marsh! 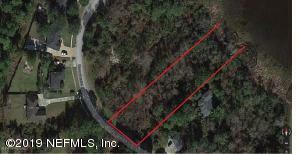 2 Lots next door were just sold, new Owners are working with builder! One other waterfront home under construction on this street! Please see attachments for video, surveys and other marketing material/info. Feel free to walk property, ask for gate code if you wish to drive. Description: Buildable lot with lots of potential. 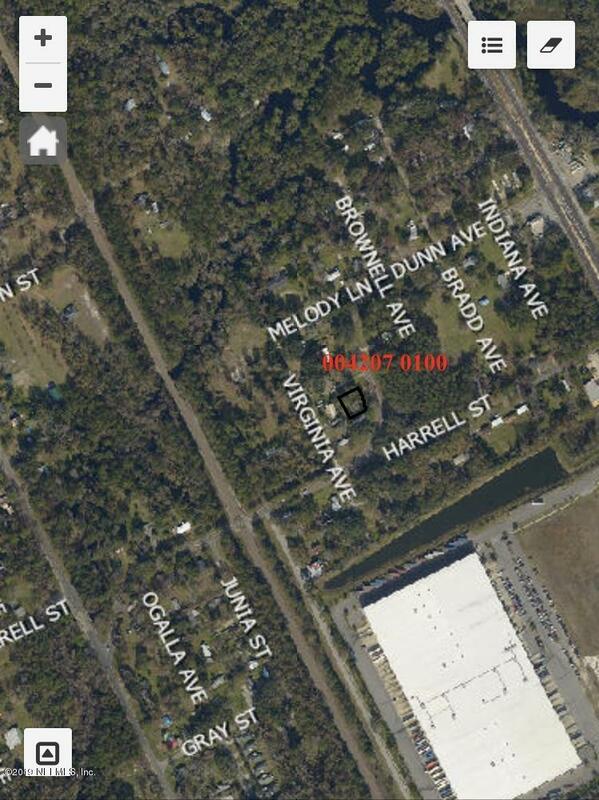 Buyer to verify end use but potential to build multi family as is or down zone to single family. Located on great block of beautiful homes and current restorations. 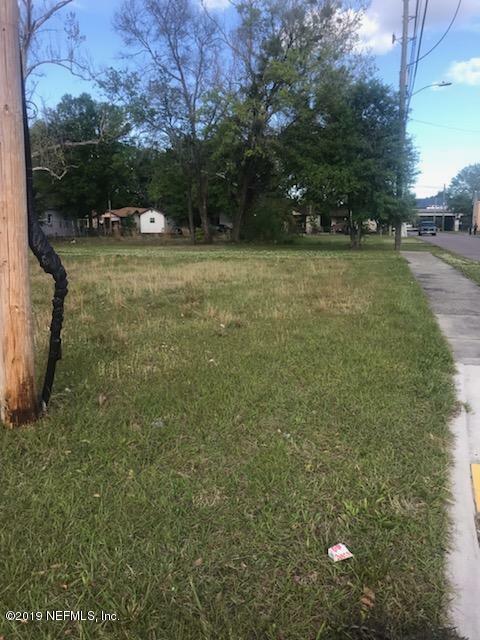 Description: Vacant land conveniently located in San Jose area and just minutes to Downtown. Don't miss out on these 3 lots, 50'x 115' each, zoned RMD-D. Great investment opportunity or homeowner wanting to build a custom home or duplex home with a large backyard. 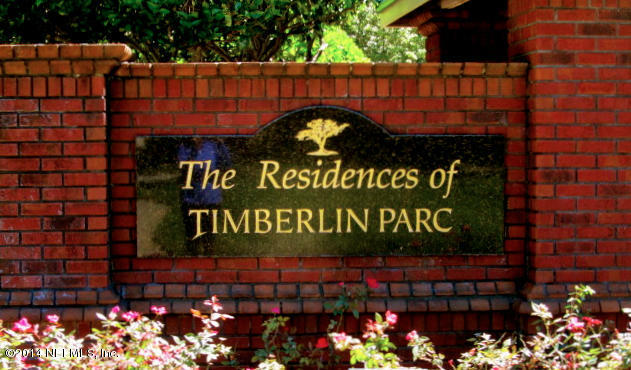 Zoning allows single family, multi-family, assisted living quarter, daycare facility and more. Lots are cleared and ready to build, just bring your imagination. Motivated Seller. CENTRALLY LOCATED WITH EASY ACCESS TO I-95, DOWNTOWN, BEACHES, SCHOOLS, SHOPPING AND RESTAURANTS. 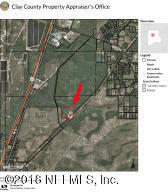 Description: New home site on Old Plank Rd. Currently a double wide mobile home on the lot. 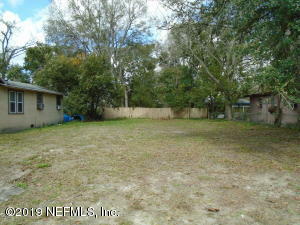 Well and septic on property, single wide home and RV cover convey with property. 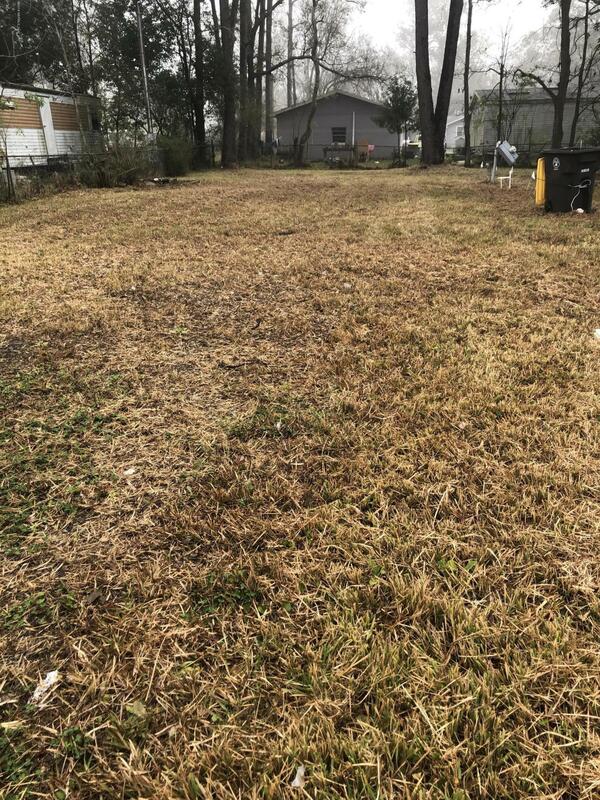 Description: Cleared vacant lot in the quiet neighborhood of College Park in the heart of Jacksonville! Located close to Mitchell Center and Park and just ten minutes to Downtown Jacksonville, TIAA Bank football stadium, dining and the St Johns River! All Information recorded in the MLS is intended to be accurate but cannot be guaranteed, buyer advised to verify. Sold As-Is. Description: WATERFRONT .27 acre lot just waiting for your dream home. Beautiful views. Home at 5820 Heckscher Dr also for sale....MLS 972274. Can be purchased together. Description: Here is an excellent opportunity for a turnkey business. 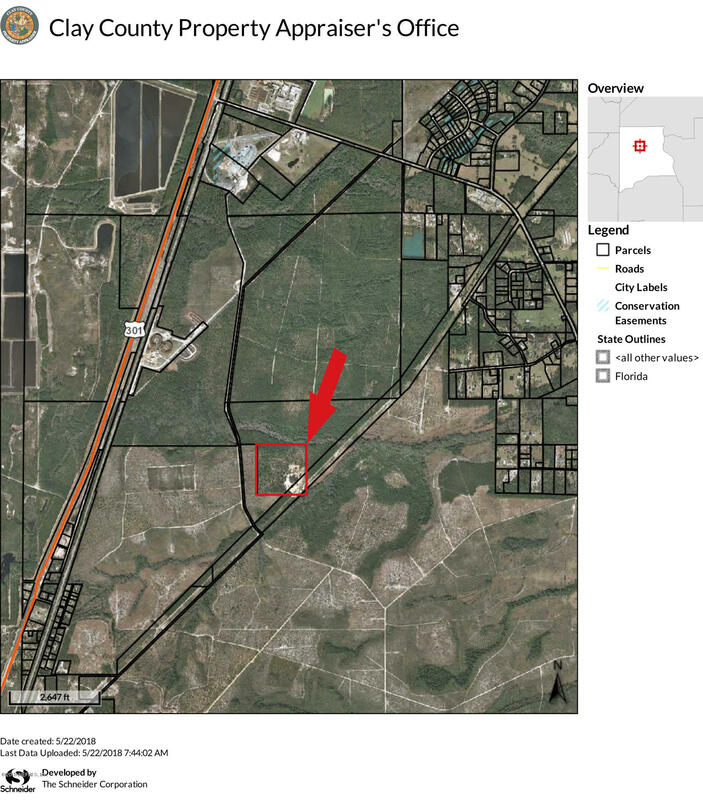 This 41+/- acre property includes a massive sand pit bearing A3 sand, the type in demand for current road improvements on the nearby Starke/Bladwin bypass as well as for use in other building projects and septic systems. Plus, a 2004 Hitachi EX 200, an LC 5 Trackhoe and an EZ Screen 1500 XL for screening sand are included with the land. Road agreements and a current customer list are available for review by prospective buyers. 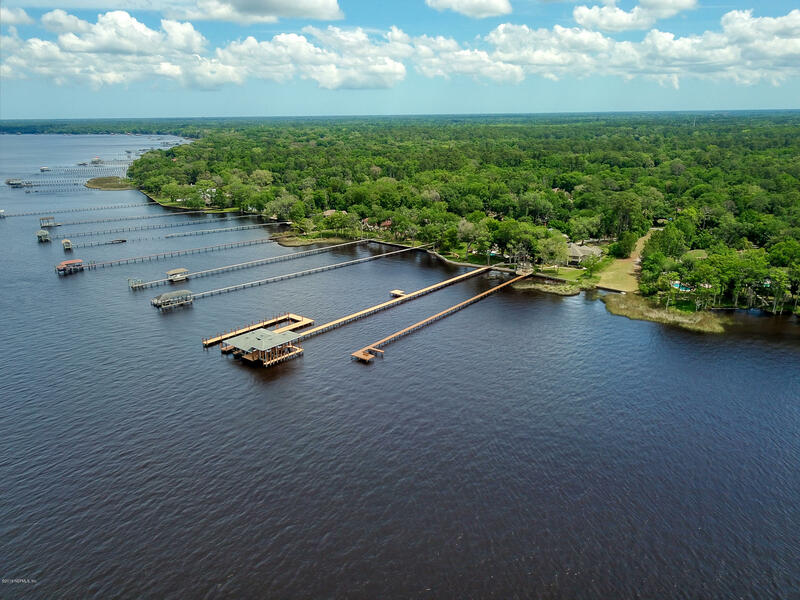 You could also consider rezoning this property from its current Timber status, giving you a massive tract of land to develop, or build your own private estate paradise. 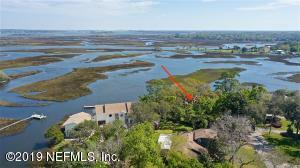 Description: This GORGEOUS WATERFRONT property has about 550' on Big Pottsburg Creek and ~800' on Bryant Creek! Already approved to be split into 3 nice waterfront lots; each having a nice high, dry building pad. Expired dock permits on file as well. City water and sewer are nearby. Listing agent has all documentation from the DEP on the fill dirt and dock permits, call for a copy. 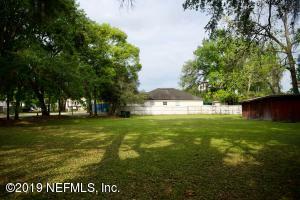 Keep as one big family compound or subdivide into 3 lots and sell the others. 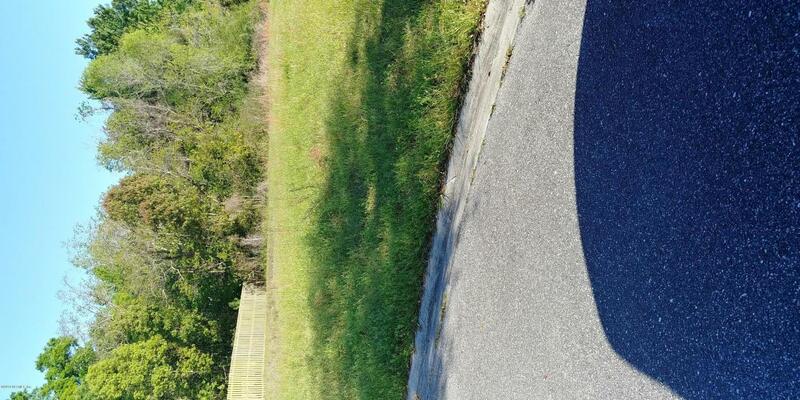 Description: Exceptional opportunity on this rare secluded and serene home site offering over 3 ACRES of privacy tucked away within a quiet and small enclave of existing homes all in the heart of Jacksonville! 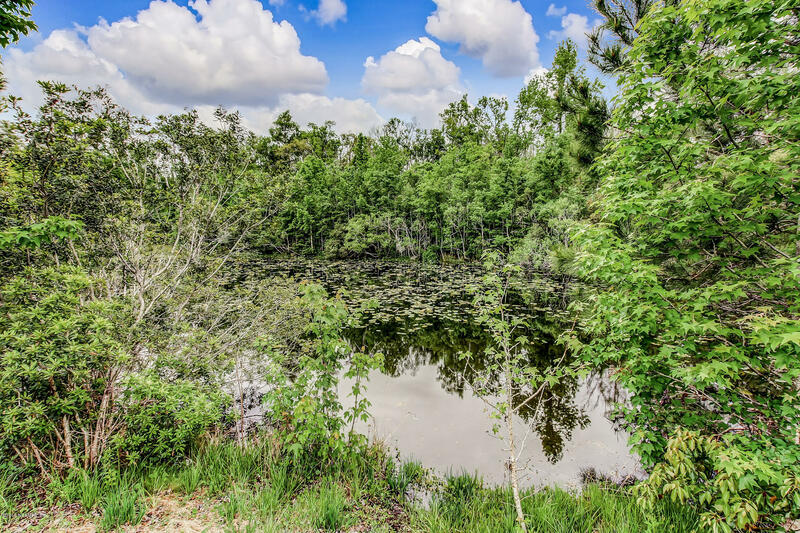 Completely peaceful and very tranquil, this home site offers incredible views of a nature preserve positioned directly across the street and a tranquil lake at the rear lot line. Enjoy the short walk to major shopping and conveniences with close proximity to all major thoroughfares. 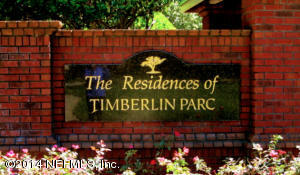 The best of all worlds with community sidewalks and a beautiful private ownerâs center featuring pool, cabana, picnic area and playground with association fees of less than $500 per year. 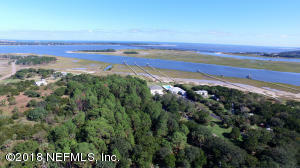 This is truly a âone of a kind home siteâ featuring panoramic views of nature and the opportunity to realize your dream. 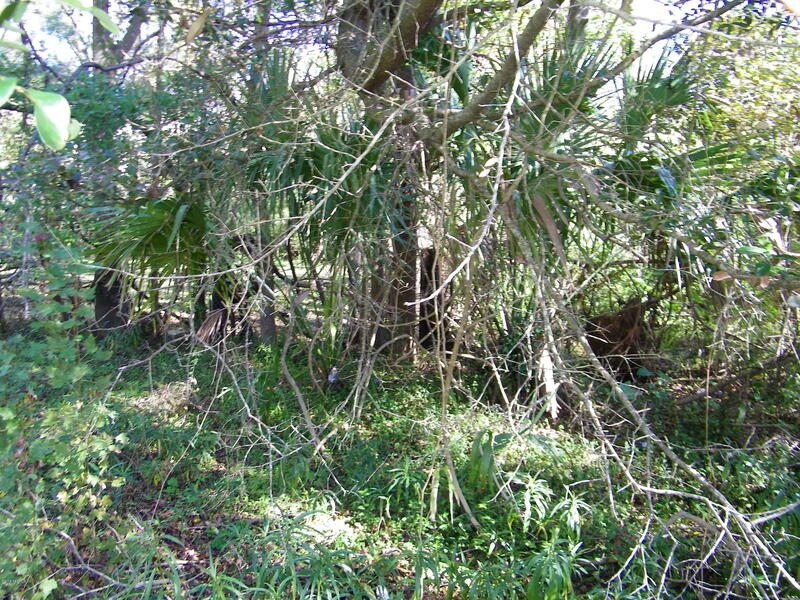 Description: GORGEOUS WATERFRONT LOT on St Johns River, in the Heart of Mandarin. Enjoy the sunsets on 120 ft of River Front Footage. Cleared, High and Dry lot with a Bulkhead. 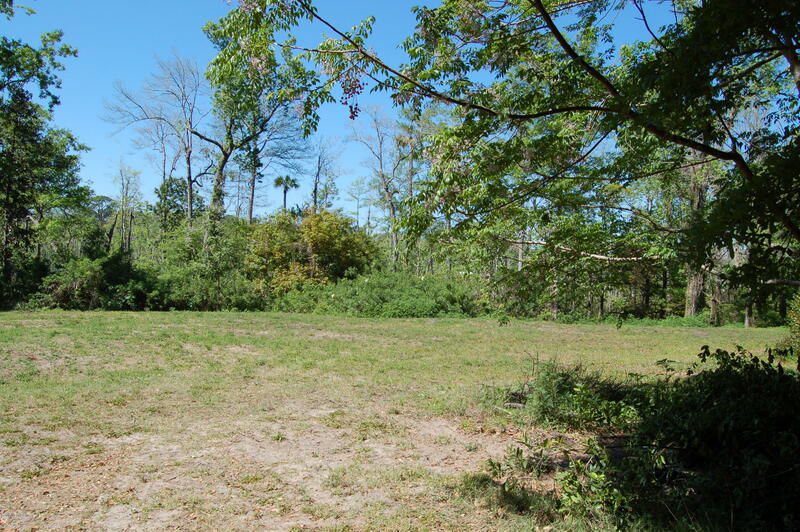 Over an acre, ready to build your Custom Dream Home and Boat Dock. 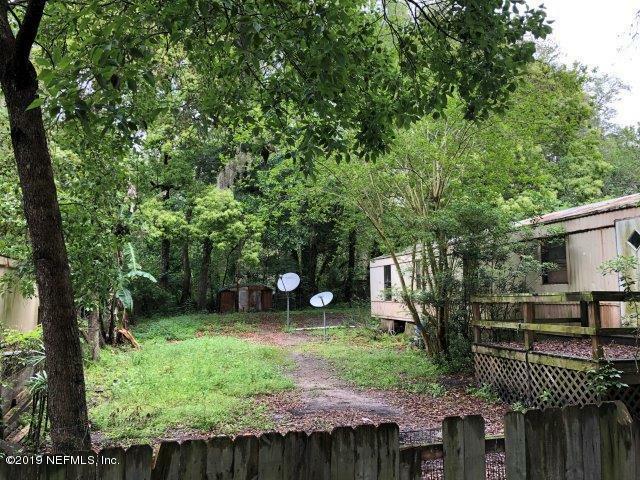 No HOA, No CDD, peaceful setting. This is a once in a lifetime opportunity to build your Dream Home! 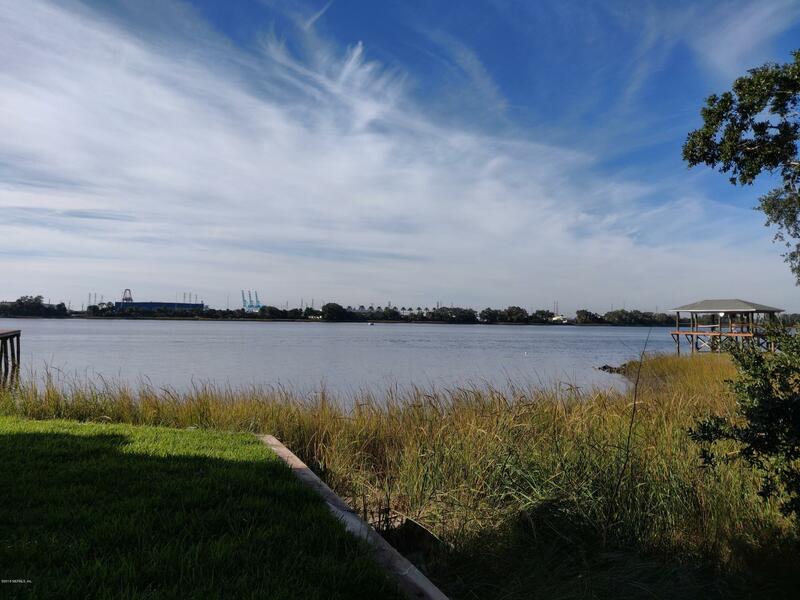 Love Where you Live and enjoy the Beautiful Water Views! Description: GREAT OPPORTUNITY! OWNER FINANCING AVAILABLE!! 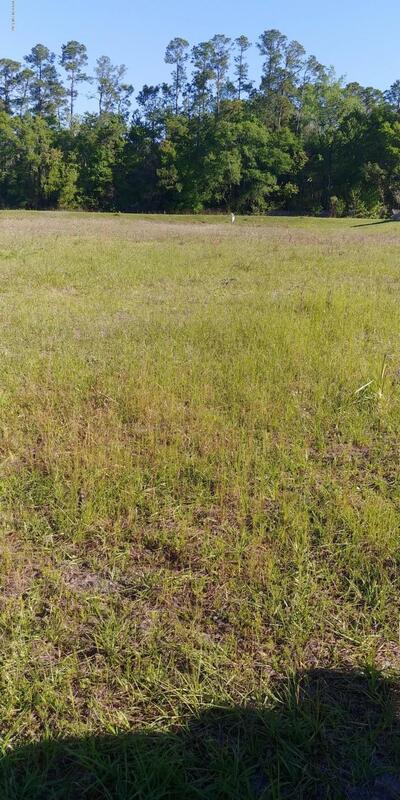 Currently zoned rural residential this 0.20 acre lot has been cleared by the owner and ready for a new construction home or bring your own mobile home! Electric, Septic Tank and Well are already on the property! 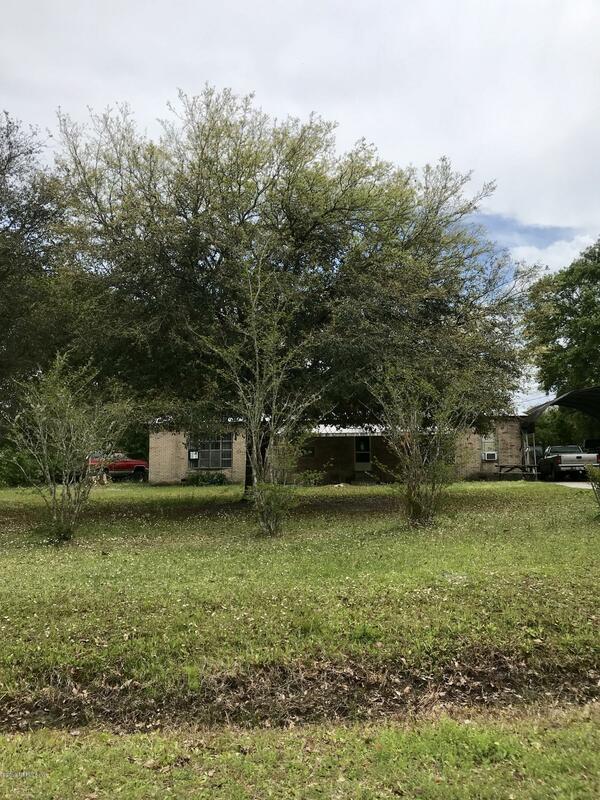 Property to be conveyed via quit claim deed. Description: Build your dream home on this spacious lot overlooking a pretty pond. 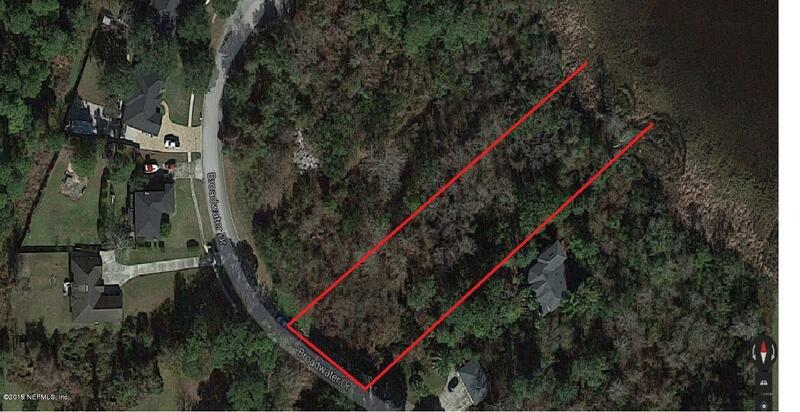 Located in the Cape subdivision, this lot is almost 1.25 acres. 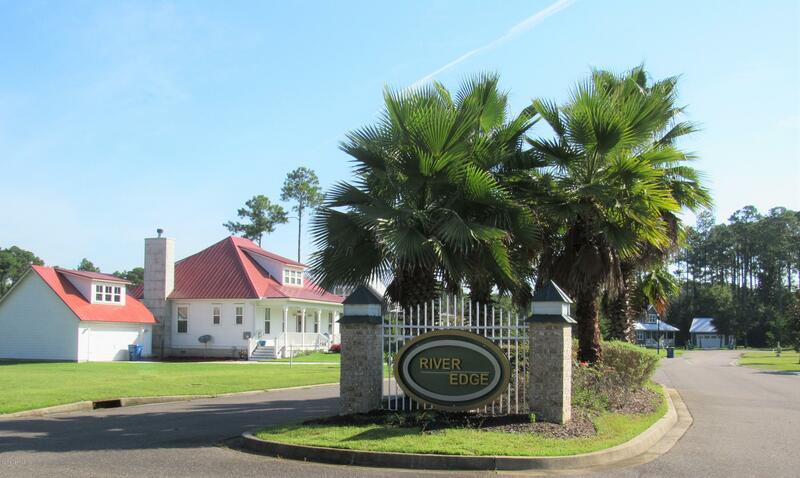 Minutes to the airport, downtown, the Zoo and the shops and eateries of River City Market Place! 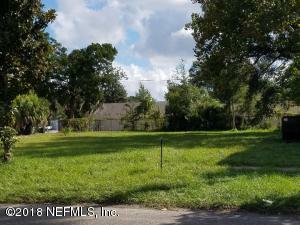 Description: Property zoned IL in the San Marco area right next to I-95. 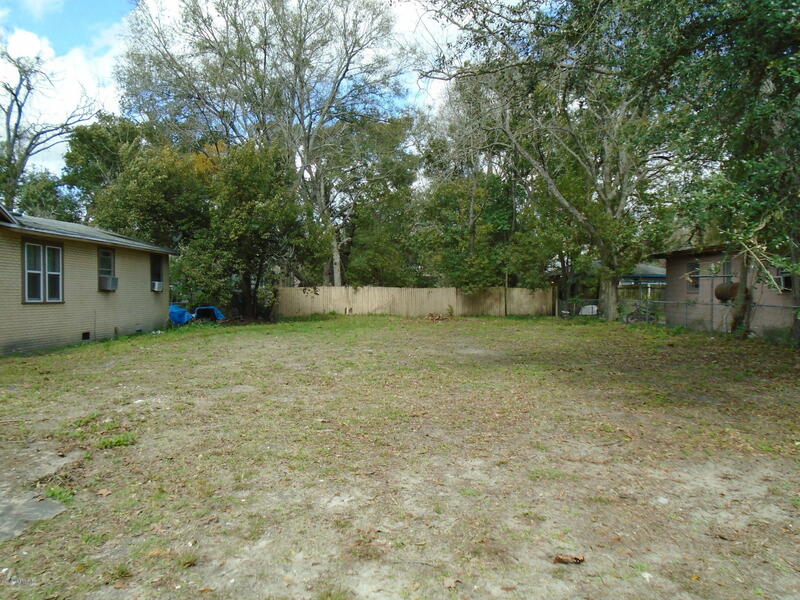 Centrally located to city of Jacksonville. Description: Build Your Dream Home on this Lot.